Kaplan offers Houston LSAT prep courses at the University of Houston, Rice, and Downtown Houston (where there is a Kaplan Center offering live tutoring, customer service, and classrooms). Offering Houston LSAT prep classes for more than 30 years. Advanced software gives you customized recommendations based on your needs. The course analyses your performance for strengths and weaknesses to adjust your curriculum content accordingly. Every point counts for law school admissions. If your score doesn’t increase, you can get a full refund. Take an LSAT classroom course in Houston, TX. Find an LSAT Tutor either in Houston or online. 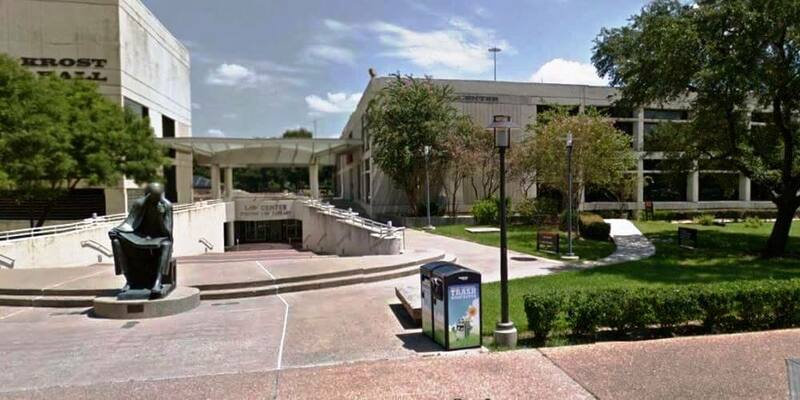 The University of Houston Law Center has an average LSAT score of 159 (77.6 percentile). The admissions rate is 38.3%, making it a competitive school. The average GPA is 3.50. The average starting salary of graduates in the private sector is $101,000 and in the public sector it is $51,594.